Many years of experience combined with our modern equipment enable us to provide comprehensive furnishing solutions for any interior. We provide a comprehensive service for our customers, from the preparation of technical documentation to the on-site assembly of the finished products. 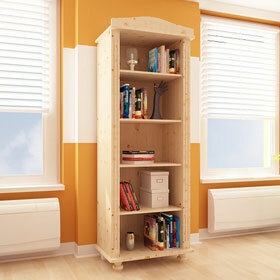 Thanks to the commitment of our staff, you get the furniture of the highest quality. We pay particular attention to the technical solutions, striving to maximize the functionality of the furniture. For this reason, we choose our suppliers and materials with the utmost care. 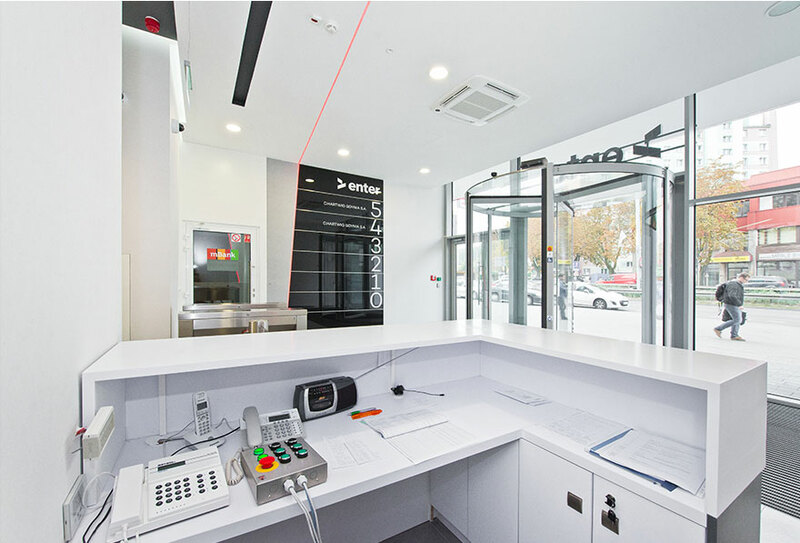 Choosing Activ Meble, our customers and business partners can rest assured that every hotel, restaurant, apartment or office will be equipped according to individual requirements, with reliable furniture that can be used for years to come. 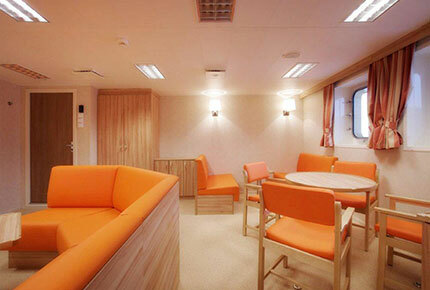 Our offer also includes marine furniture – their manufacturing was the first branch of our business. Fulfilling the expectations of our customers, we have gained experience that enables us to carry out deluxe and complex projects. 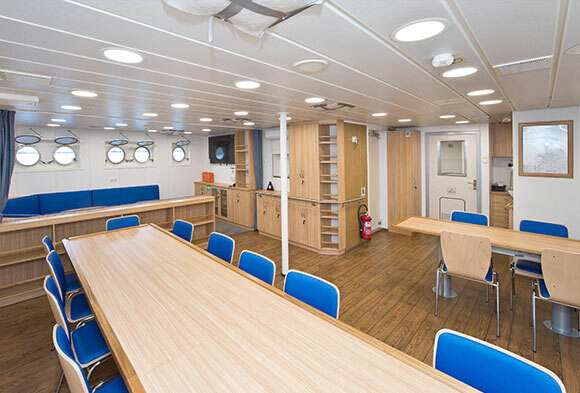 Our marine furniture is manufactured in compliance with the applicable Standards of Classification Societies, paying particular attention to the selection of materials. 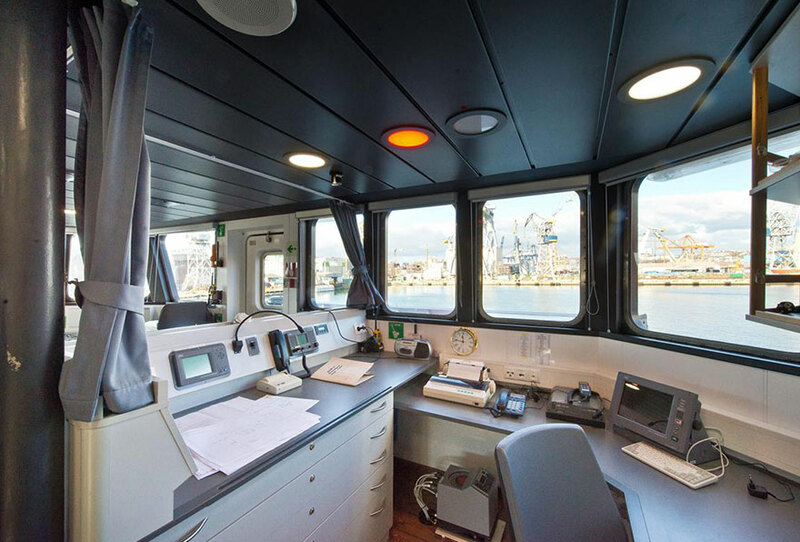 Our products have the required certificates, including marine certificates. By choosing Activ Meble, you choose the furniture of the highest quality. 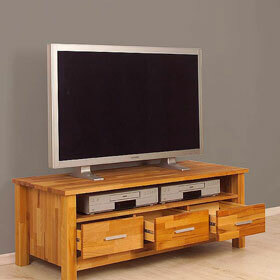 In our Online Shop you will find functional wooden furniture which, we believe, epitomises excellent quality and style.